Katy Perry has released the music video for her new single online. “This is How We Do” marks the fifth promotional single from the singer/songwriter’s latest album, “Prism,” out now via Capitol Records. The track – co-written and produced by Max Martin and Klas Ahlund – follows previous single “Birthday,” which peaked at number seventeen on the US Billboard Hot 100 Singles Chart. “Prism” features further collaborations with Sia (Ne-Yo, Celine Dion), Greg Kurstin (Shakira, Lana Del Rey), Emeli Sande (Rihanna, Alicia Keys), Greg Wells (Mika, Colbie Caillat) and Stargate (Usher, Mariah Carey). Watch the Joel Kefali-directed clip for “This is How We Do” below. Jessie Ware has unwrapped the tracklisting for her upcoming sophomore album. 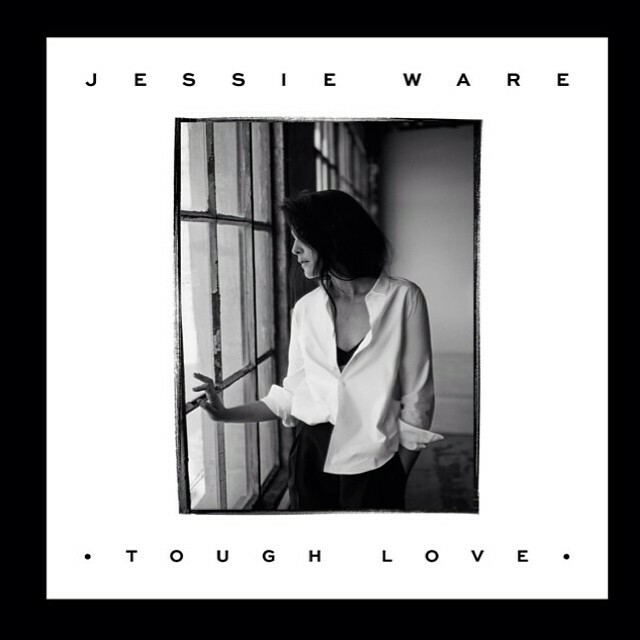 The British singer/songwriter – born Jessica Lois Ware – is scheduled to release “Tough Love” in the UK on October 6 via PMR Records / Island Records. Lead single “Tough Love” – available for download from August 4th via iTunes – was co-written and produced by Benny Blanco and Two Inch Punch. The follow-up to 2012’s “Devotion” is confirmed to boast further productions and songwriting contributions from Miguel, Ed Sheeran, Sam Dew, Julio Bashmore, Kid Harpoon and Nineteen85. Peep the tracklisting for “Tough Love” below. Nick Jonas has premiered the music video for his new single online. 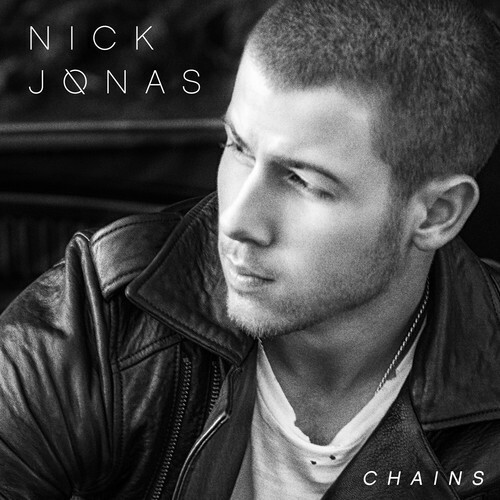 “Chains” marks the first promotional single from the singer, songwriter and record producer’s upcoming studio album on Island Records. The track was co-written by Danny Parker and Ammar Malik, who’s also responsible for Maroon 5’s “Maps” [222 Records] and Rixton’s “Me and My Broken Heart” [Interscope Records]. Production duties were handled by Jason Evigan, whose extensive resume includes works for Kat Graham (“Power”), Demi Lovato (“Heart Attack”), Zendaya (“Bottle You Up”) and Fifth Harmony (“Miss Movin’ On”). Watch the music video for “Chains” – out now via iTunes – below. 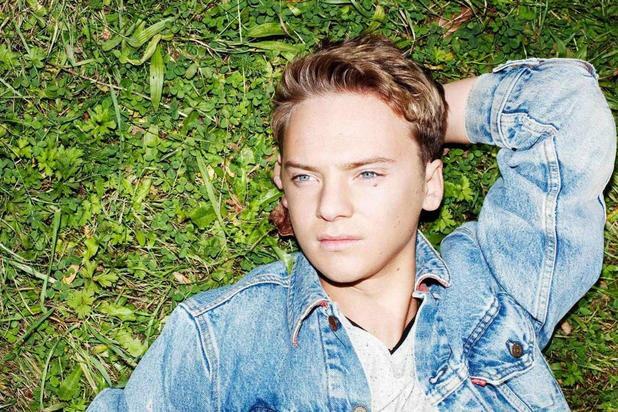 Conor Maynard has reunited with Lucas Secon for his upcoming album. The hitmaker previously co-wrote and produced “Another One” for Maynard along with Andreas “Quiz” Romdhane and Josef Larossi. Other credits by Secon include Cody Simpson’s “No Ceiling” [Atlantic Records], Christina Aguilera’s “Red Hot Kinda Love” [RCA Records] and Olly Murs’ “Cry Your Heart Out” [Epic Records]. Oh and Conor Maynard and a few others too! Update soon. Meanwhile, the highly-anticipated new LP by Maynard is expected to be released later this year via Warner Music Group / Parlophone Records. Watch the music video for the Labrinth-produced “R U Crazy” below. Joel Compass has debuted his new single online. The British singer, songwriter and record producer posted “Girlfriends” to his official SoundCloud on Wednesday (July 30, 2014). The track – now available for pre-order via iTunes (UK) – follows previous release “Forgive Me,” which peaked at number 6 on the UK R&B Singles Chart. His highly-anticipated debut album is expected to be released later this year via Outsiders Recorded Music Limited / Polydor Records. The still-untitled project will boast productions and songwriting contributions from Amanda Ghost, Ian Dench, Starsmith, MNEK, and Dan Carey. Jojo has collaborated with Andrew “Pop” Wansel for her upcoming third album. He also contributed to the next projects by Elle Varner [RCA Records], Ariana Grande [Republic Records], Ella Henderson [Syco Music], Sevyn Streeter [Atlantic Records] and Kandace Springs [Blue Note / Capitol Records]. Meanwhile, the new LP by Jojo is expected to be released later this year via Atlantic Records. It serves as the follow-up to 2006’s “The High Road,” which debuted at number two on the US Albums Chart. The highly-anticipated project is said to boast further productions and songwriting contributions from Da Internz, Marsha Ambrosius, Harmony “H-Money” Samuels, Diane Warren, and Ruth-Anne Cunningham. Listen to the Noah “40” Shebib-produced “Demonstrate” below. Eliot is responsible for co-writing and producing Kylie Minogue’s “All the Lovers” [Parlophone Records], Will Young’s “I Just Want a Lover” [RCA Records] and Olly Murs’ “Heart Skips a Beat” [Epic Records]. 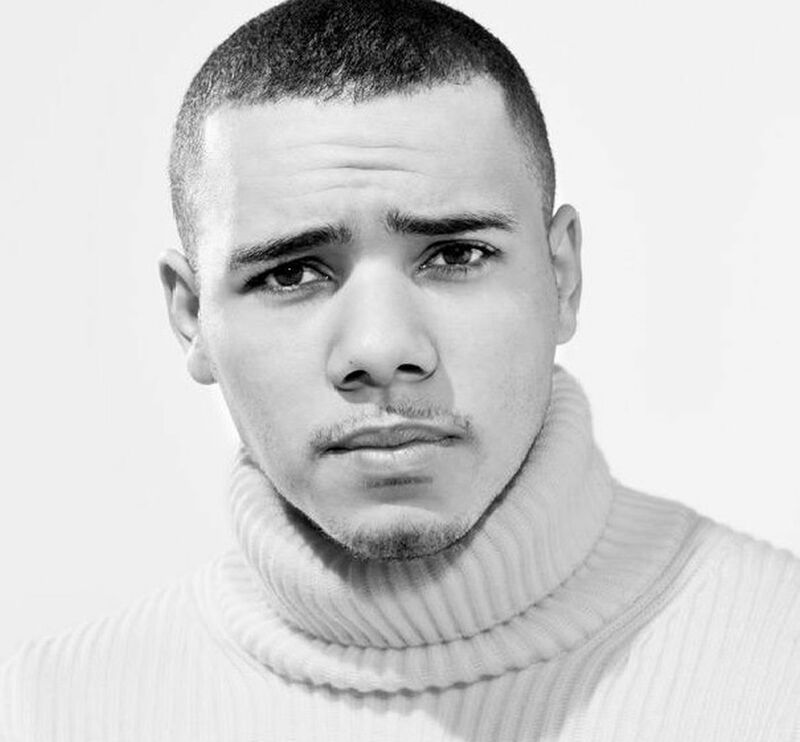 His resume also includes works for Ellie Goulding [Polydor Records], Christina Perri [Atlantic Records], Mikky Ekko [RCA Records], Little Boots [On Repeat Records] and Jetta [Polydor Records]. Meanwhile, Cole’s upcoming studio album “Only Human” – which serves as the follow-up to 2012’s “Messy Little Raindrops” – is scheduled for release in November via Universal Music Group / Polydor Records. Current single “Crazy Stupid Love” – written by Cheryl Cole along with Heidi Rojas, Katelyn Turner, Kevin Anyaeji and Wayne Wilkins – is now available for download via iTunes (UK). Watch the music video for the Tinie Tempah-assisted track below.